CHECK IT: 'Ragnarok Mobile' Registration Starts Next Week! Have you been waiting for a mobile MMO? 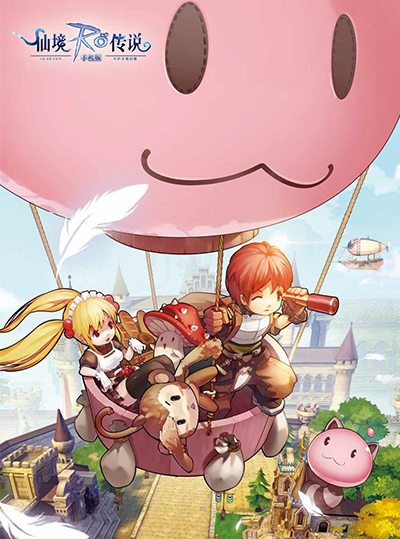 Do you remember when Ragnarok Online came back in 2017? 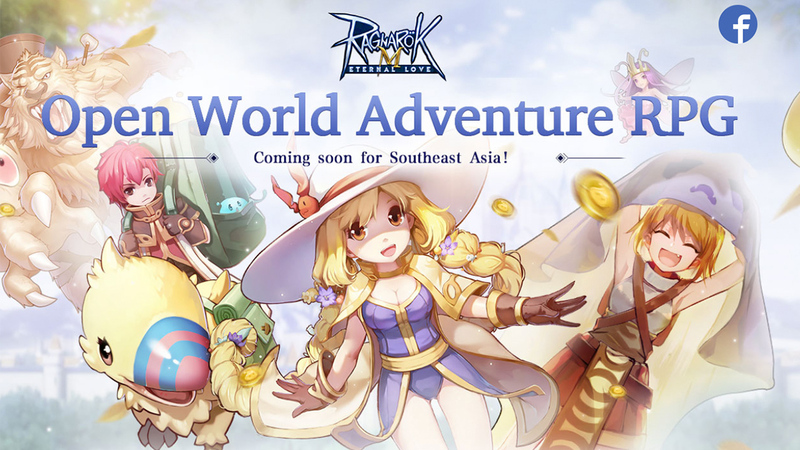 A lot of gamers jumped back into the game for a nostalgia trip, but we think the upcoming Southeast Asian launch of Ragnarok M: Eternal Love will get a whole lot more players because of one simple reason: it's RO on your phone! 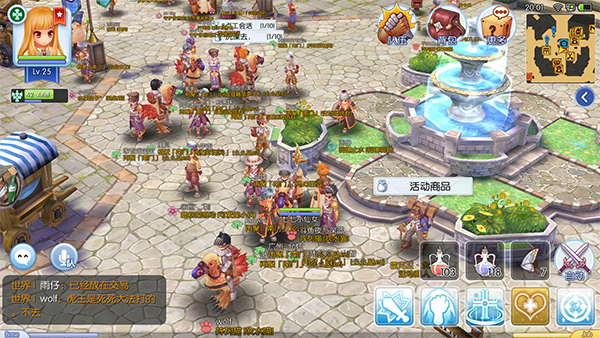 Initially launched in March 2017 for China only, the 3D-take on the game was well-received and received an expansion to Taiwan, then South Korea in March this year. And now it's about to be Southeast Asia's turn as pre-registration for the game opens on September 19. Head over to the website to do so and follow their silent-for-now FB page as well. What a name though, the Eternal Love subtitle makes it sound like an Asian romcom. We were initially hyped to join the game's relaunch back then but honestly, it was hard to get back into the habit—but the fact that you can play it on mobile though? That changes everything, fam!